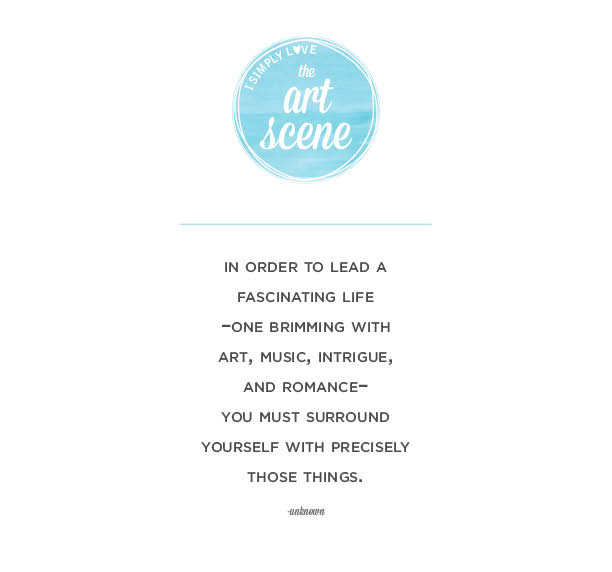 Today I am very excited to introduce a new feature, the art scene, Briton and I are working on! Below is a little explantation of what to expect and stay tuned next week for the top ten galleries you must visit in the area! Washington DC’s power and beauty is undeniable. The White House, nestled back behind ancient oak trees on Pennsylvania Avenue, steers the voice of the free world; our nation’s capital, brilliantly glowing over DC’s Smithsonian valley, pushes legislation to make this country prosperous and free (or is supposed to…); and the supreme court, held in one of the paradigms of neo-classical DC architecture, holds the words of our Constitution to the highest power. Never stop exploring and always feed your creative side!